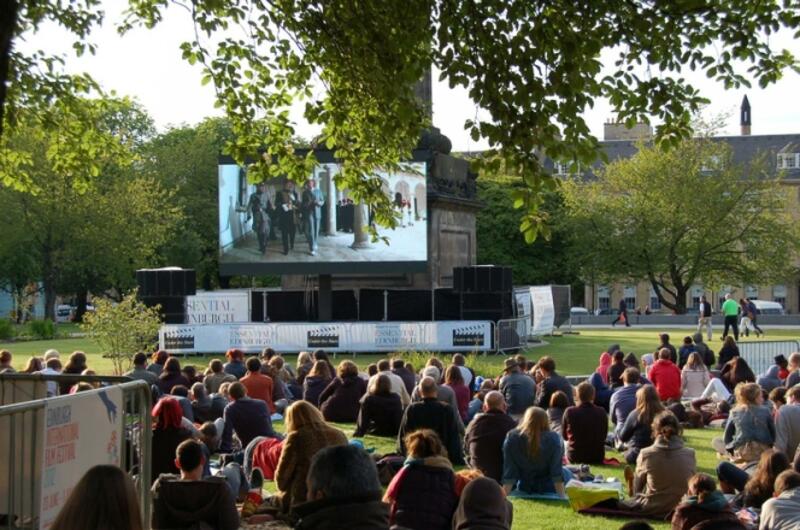 What's on around Edinburgh in June? The warm sunny days are perfect for making the most of the scent-filled cottage gardens. 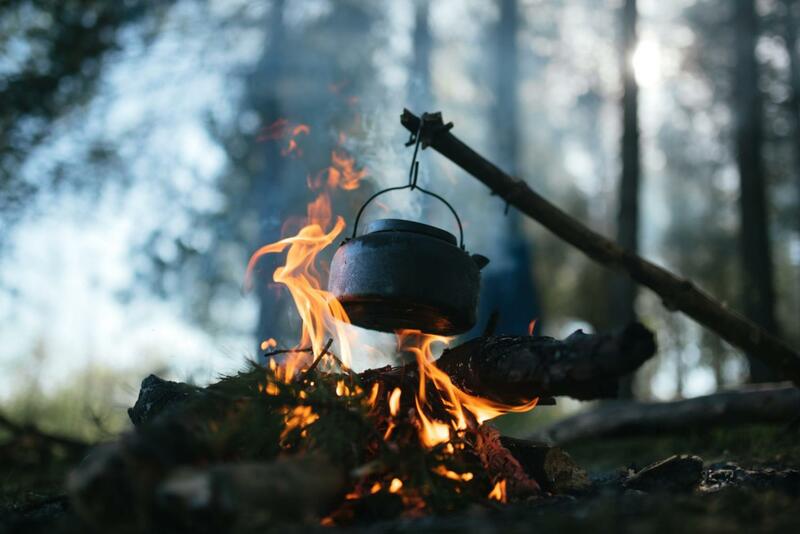 As the roses come into bloom and BBQs are lit, prepare for summer! Fine June days are perfect for drying the sheep as we start shearing and packing the wool on the farm this month. 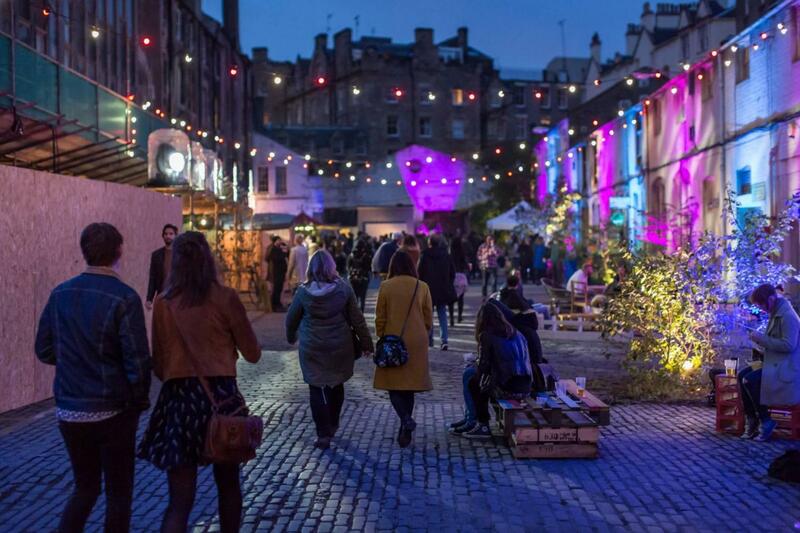 Visit Edinburgh this month for whisky, jazz & blues, gardening, racing and the Royal Highland Show! 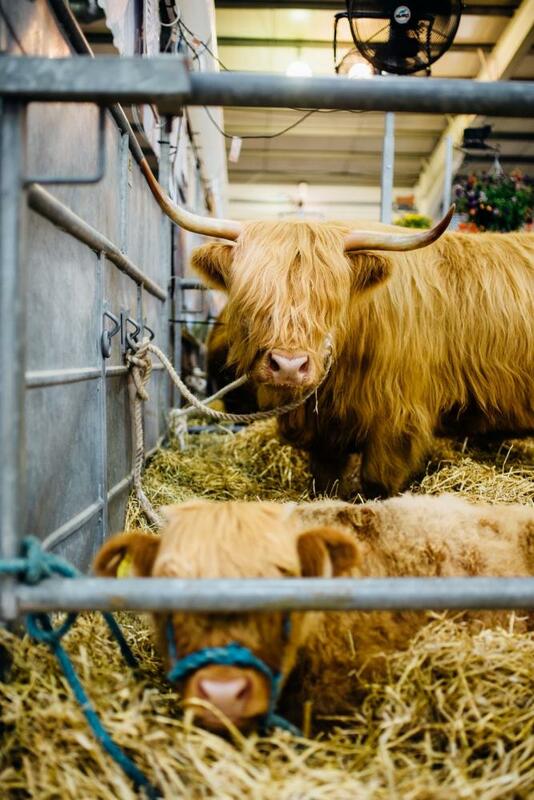 The Royal Highland Show is a real highlight this month. 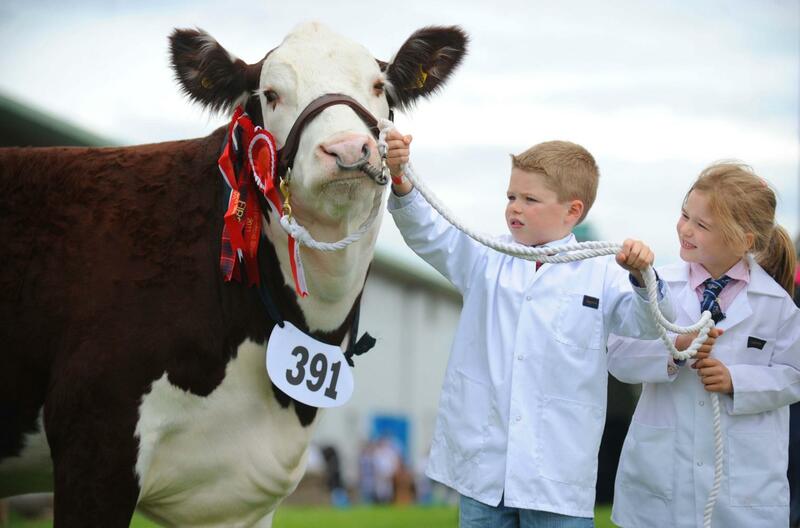 We love visiting the shows huge cattle shed to meet the best of all breeds as well as the fluffy Highland favourites. 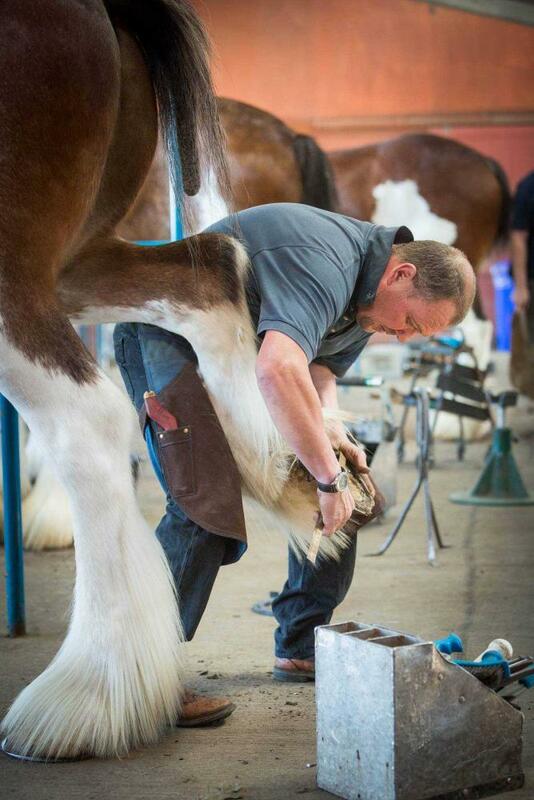 Next door you can watch the Scottish clydesdale horses, such gentle giants, being prepared for the ring and pulling their brewers dray in teams of six. Children will love the Shetland ponies and the cheeky goats who thrive on the attention and the odd nibble of clothing. June has some fantastic exhibitions, from Turner prize winning Anya Gallaccio, to the beautiful bold works of Bridget Riley. 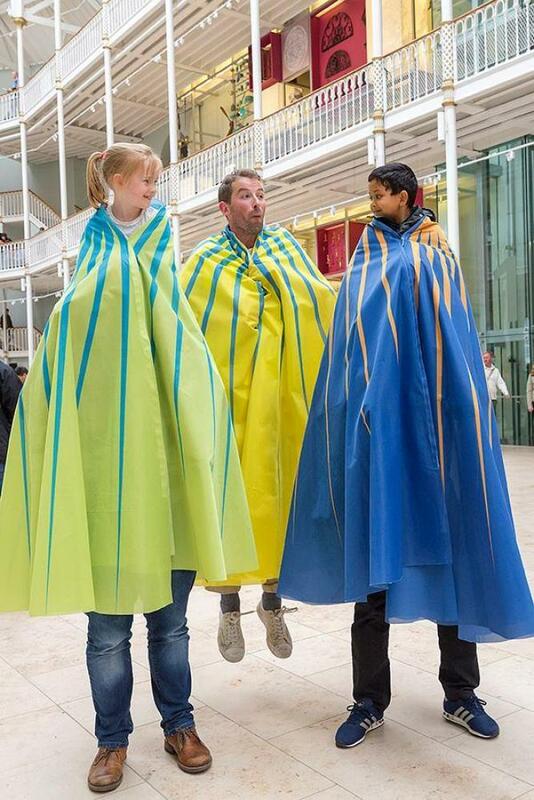 Holyrood Palace is exhibiting the Royal wedding photographs and the National Museum opens its 'Wild and Majestic' exhibition, showcasing a romantics (Outlander) vision of Scotland. Read our 'Best lunch spots in and around Edinburgh' article for delicious lunch & brunch inspiration!